India is an important market for automakers worldwide. A number of new cars are launched every year in the country. Hence, prospective buyers await for new launches with bated breath. Now, we have already covered upcoming car launches under 5, 10 and 15 lakhs. However, many buyers look for cars costing between Rs 15-20 lakh too. Need an example? Then consider the number of Innova Crystas Toyota sells. Also, a number of buyers from the Rs 10 lakh – 15 lakh bracket will upgrade to cars costing more. In light of that statement, here is a list of all the upcoming cars under 20 lakhs for you to consider. 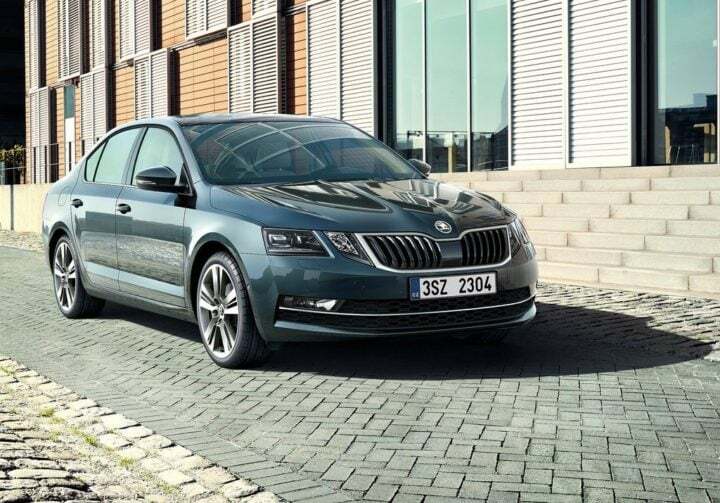 The Skoda Octavia is among the few MQB-based cars VW Group sells in India. The facelifted car is the same as the car it replaces. However, it now has a quad headlamp setup instead of a twin one. The rear sees subtle change in its LED taillamps. Inside, you will see a new 8-inch touchscreen infotainment unit. The rest of the car, however, is the same as the one it replaces. 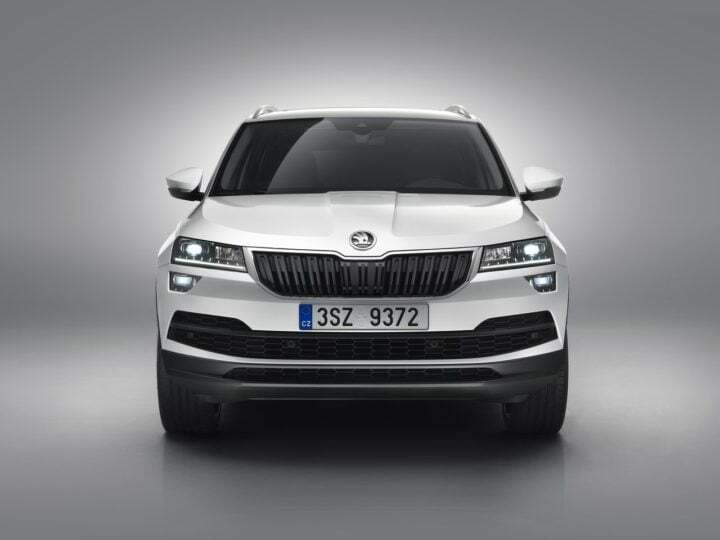 The Karoq is the car that replaces the Yeti in Skoda’s lineup. The car looks like a smaller version of the Kodiaq seven-seater SUV. Upon its launch in India, the Karoq will rival the likes of Hyundai Tucson and Honda CR-V. It will likely get a 2.0-litre turbo diesel engine as its sole engine option. Expect to see a six-speed DSG dual-clutch transmission sending the engine’s power to all four wheels of the SUV. 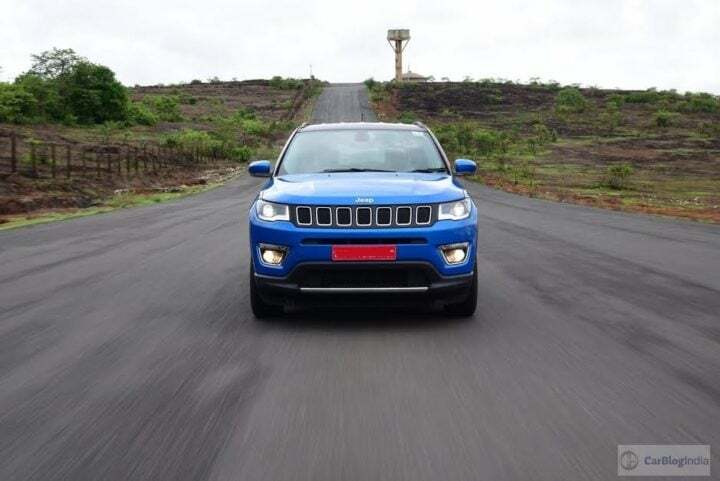 The Compass will be the most affordable Jeep on sale in India, until the Renegade arrives. It is likely to be launched in India in August 2017 and its bookings are already underway. The car comes with a 1.4-litre petrol engine and a 2.0-litre turbo diesel motor. It has all-wheel drive and will be available in five variants. Here’s a detailed lowdown on the car. Tata plans to take on players such as Hyundai Tucson and Jeep Compass in the premium SUV space. The Hexa’s platform is quite capable of producing a good car. However, Tata is said to be utilising the Land Rover Discovery’s platform for this purpose. The resulting car will have a 2.0-litre turbo diesel engine, the same as that on Jeep Compass. It will likely be offered with both manual and automatic gearboxes. Expect to see the car at Auto Expo 2018. Also Read: SUV or Sedan: Which One Should You Buy? 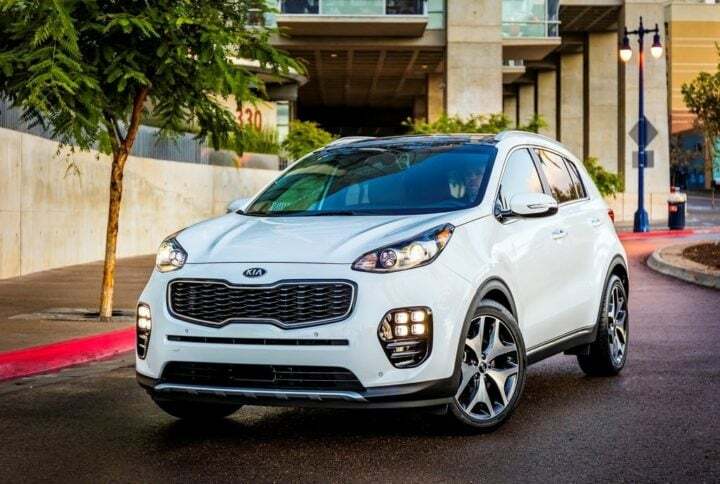 The Sportage is the longest-running nameplate from Kia Motors. An SUV, this car will likely come to India upon the company’s official debut in the country. This car will compete against the likes of Jeep Compass and Hyundai Tucson in India. It will likely be powered by a 2.0-litre turbo diesel engine that is mated to a 6-speed automatic gearbox. The U231 is most likely an MPV from Mahindra to replace the Xylo. Since the Xylo has grown old and Toyota Innova’s impact in Indian market cannot be left unseen, Mahindra is likely working on this car. This car will likely be longer than the Xylo and be aimed squarely at the Innova Crysta. Hence, expect its pricing to be similar to that of the Toyota MPV. A 2.2-litre mHawk turbo diesel is likely to be on offer on this car. Also expected on offer is an automatic gearbox option. 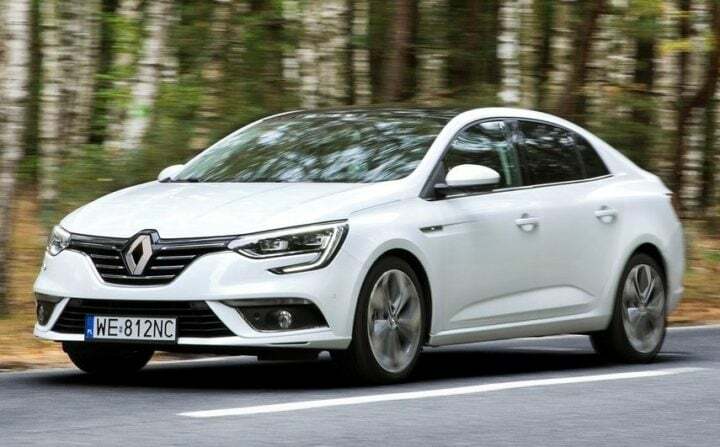 The Megane is one of the products Renault is known world over for. This car will likely come to India in the festive season of 2018 as a sedan. Upon its entry in India, it will likely compete against the Hyundai Elantra, Honda Civic and Toyota Corolla Altis. It will likely come with a 1.5-litre petrol engine and a 1.6-litre turbo diesel engine. A six-speed manual gearbox should be on offer while a 6-speed automatic gearbox will likely be offered as an option with the petrol engine. The Jetta currently on sale in India is based on an old platform. Volkswagen will likely replace the car with a new one which is based on the MQB platform. However, don’t expect the car’s engine lineup to change, which currently comprises of a 1.4-litre turbo petrol and 2.0-litre turbo diesel. These will likely come mated to a 6-speed manual gearbox and a six-speed DSG dual-clutch automatic transmission. 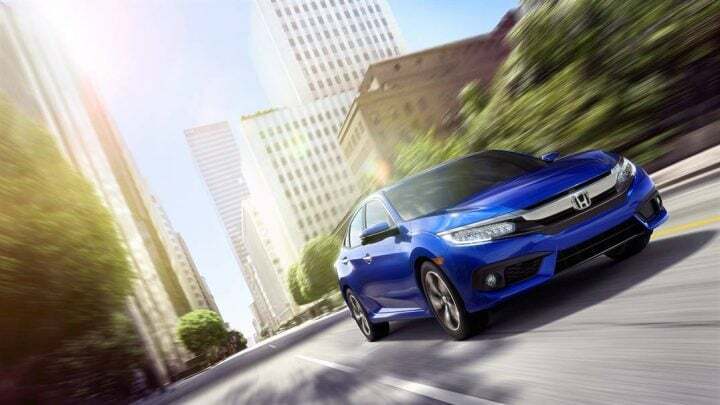 Masses have been awaiting the arrival of the Civic with bated breath in India. Honda has also revealed its plans of bringing the car to India. We expect it to be here by the end of 2017. In all likelihood, this car will have a 1.8-litre petrol engine and 1.5-litre turbo diesel motor on offer with a six-speed manual with both engines. The petrol will likely get a CVT gearbox option too. 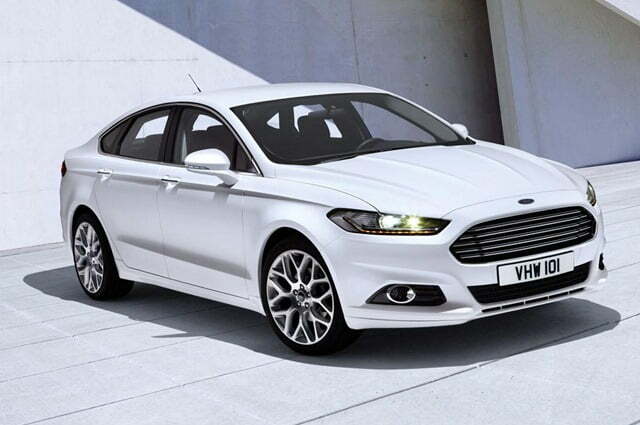 The Mondeo was on sale in India a long time ago. Ford pulled the plug on the car due to slow sales. However, it is likely to return to India in future. Expect it to sport a 1.0-litre EcoBoost turbo petrol and a 2.0-litre turbo diesel engine. These engines will likely come mated to a six-speed manual transmission. The petrol is likely to also get the PowerShift dual-clutch automatic gearbox option. 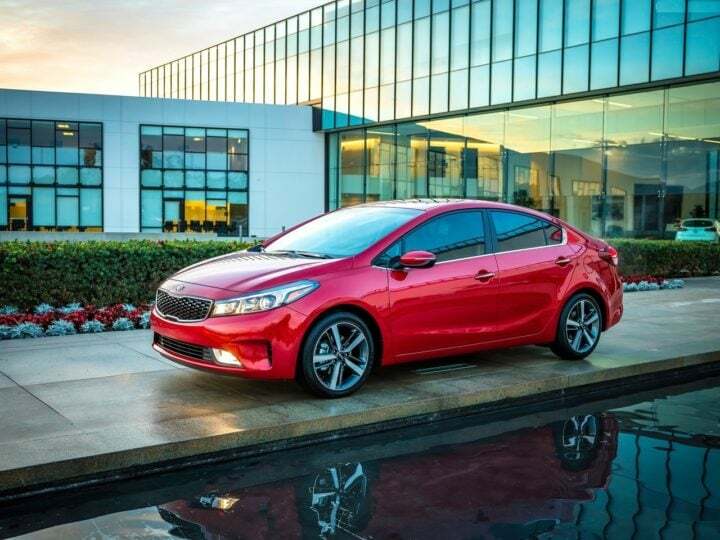 Kia Forte will be Kia’s answer to Hyundai Elantra and Toyota Corolla Altis. Likely to come to India upon Kia’s debut in the country, this car will get a 2.0-litre petrol engine that is either mated to a six-speed manual or a six-speed automatic gearbox. This car will be unlike its competitors in terms of looks as it looks quite aggressive. 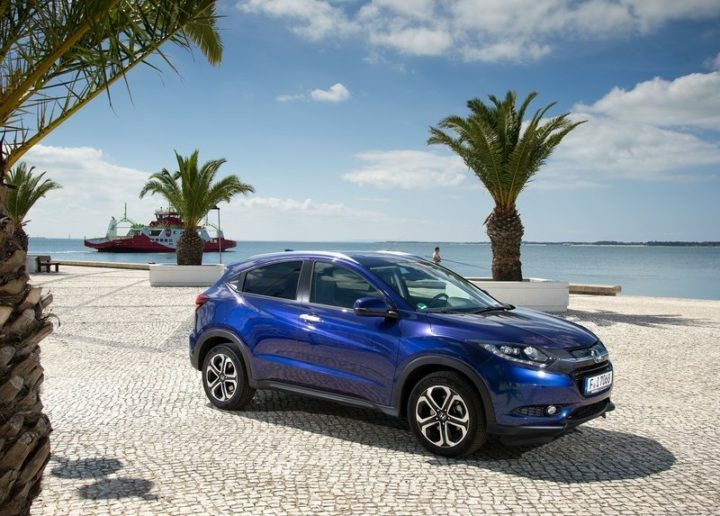 The HR-V will be positioned below the CR-V in Honda’s SUV lineup in India. It is likely to be positioned as a competitor against the Creta and Tucson. It will likely draw its power from a 1.5-litre petrol motor and a 1.5-litre turbo diesel engine. Also expect to see a six-speed manual gearbox on offer. Honda will likely give the petrol engine-equipped HR-V a CVT gearbox option too. 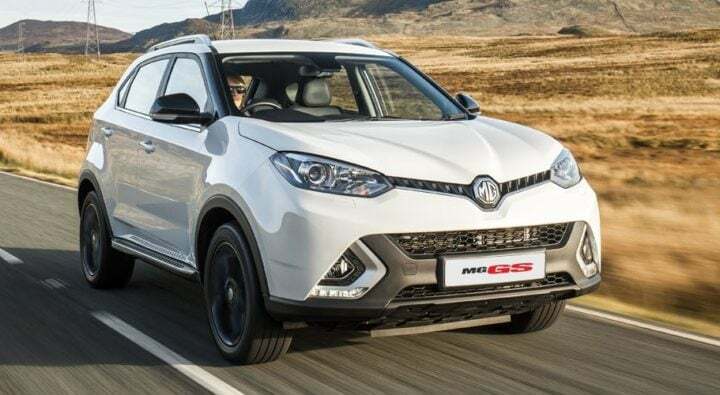 The GS is an SUV from MG that is likely to come to India upon the brand’s debut in the country. Powering it will likely be a 2.0-litre petrol engine and a 2.0-litre turbo diesel unit. We have already covered this car and more in our MG Cars Coming To India story. Don’t expect this car to come to India anytime before 2018. 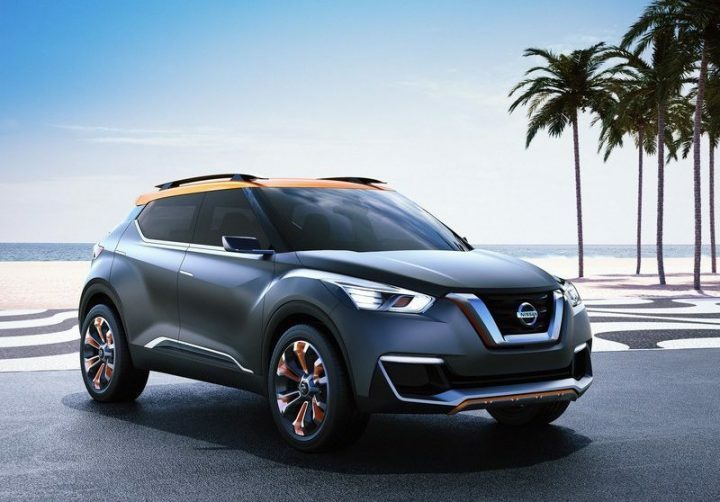 Nissan has revealed the left-hand drive version of the Kicks SUV internationally. However, India being a right-hand drive country, the Kicks is not likely to come to India soon. In all likelihood, this car is coming to India in 2018 and will be powered by a 1.6-litre petrol mill and a 1.5-litre turbo diesel engine. 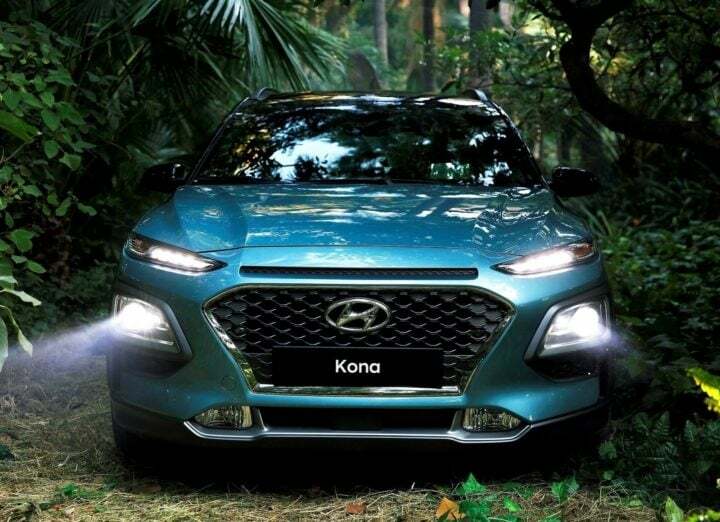 The Kona was revealed internationally quite recently. This SUV has futuristic looks and is coming to India in all likelihood by mid-2018. It will likely have the more powerful engines from the Verna’s engine lineup – a 1.6-litre petrol and 1.6-litre turbo diesel. Expect it to be feature-filled like all Hyundai cars on sale today. 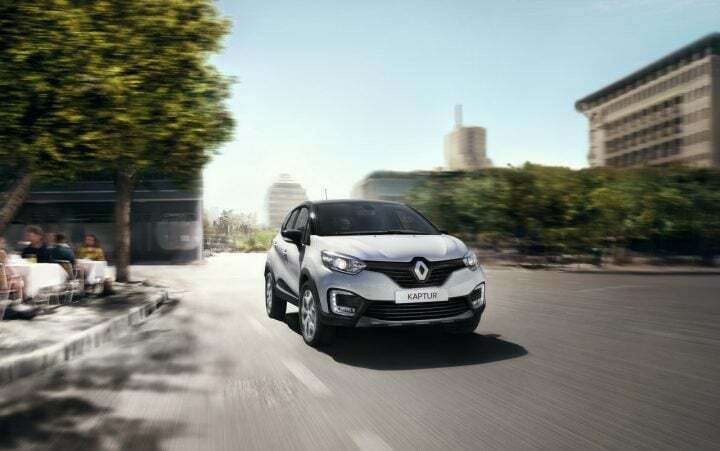 Renault will slot the Kaptur above Duster in its lineup upon India launch. The Duster has been losing sales momentum and the Kaptur may be here soon. Once here, it is likely to utilise a 1.5-litre petrol engine and 1.5-litre turbo diesel engine. We expect this car to be here by festive season of 2017 at the latest. 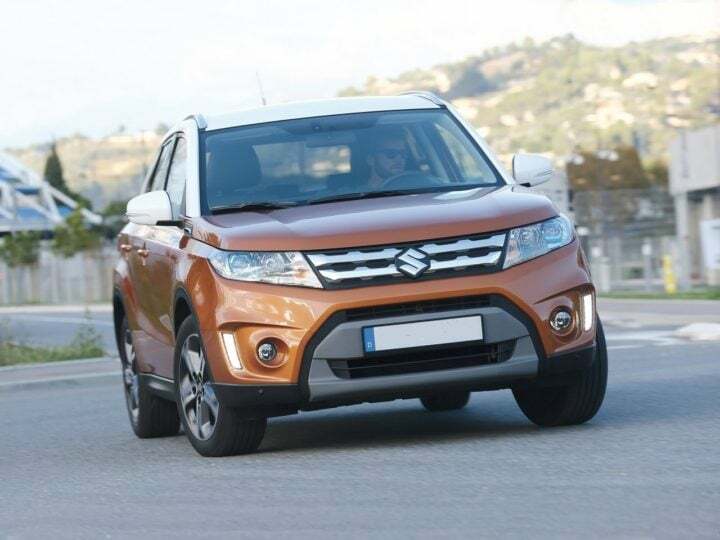 After making Vitara name successful with Vitara Brezza SUV, Maruti Suzuki will try its hand at making more premium cars with the Grand Vitara. This SUV will be bigger than the Vitara Brezza and will likely be sold by Nexa dealerships in India. Expect to see the 1.6-litre turbo diesel engine in the car that also does duties on the S-Cross. 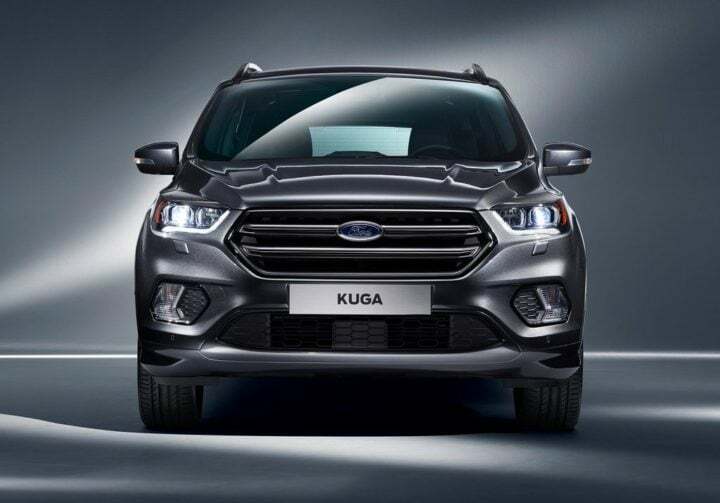 The Kuga, upon its launch in India, will likely sit between the EcoSport and Endeavour SUVs in Ford’s lineup. In all likelihood, this car will sport a 1.5-litre EcoBoost turbo petrol motor and a 2.0-litre turbo diesel engine. Both engines will likely come mated to a six-speed transmission. Additionally, Ford will likely provide an automatic transmission option with both engines. 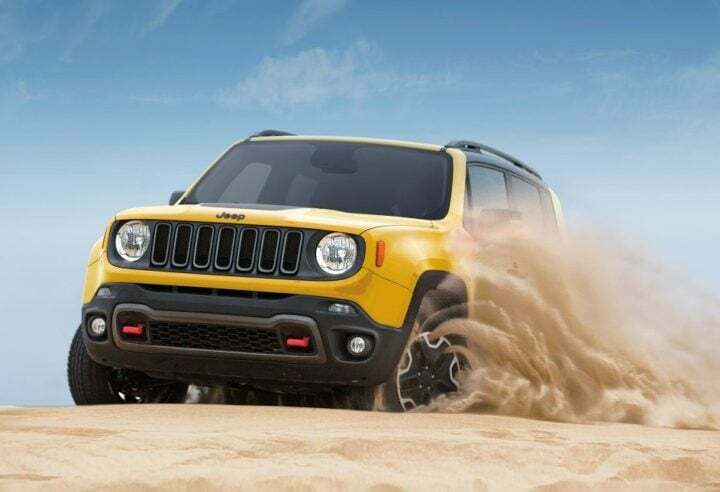 The Renegade will be the most inexpensive product from Jeep India. Slotting below the Compass SUV, it will likely come with a 1.6-litre turbo diesel engine only. Expect to see the car equipped with a 4×4 system too. Also expect heavy content localisation in the Renegade to keep its cost low which means, in all likelihood, it will be made in India. 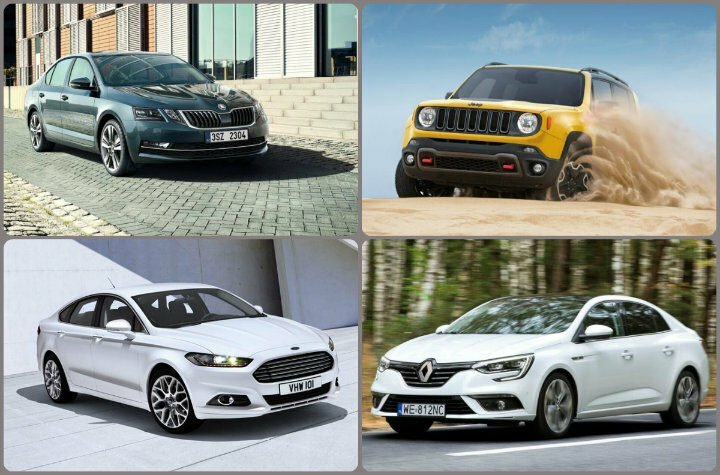 So, do you like our list of upcoming cars under 20 lakhs? Feel free to share your thoughts with us in the comments below. Stay tuned to Car Blog India for more such stories.